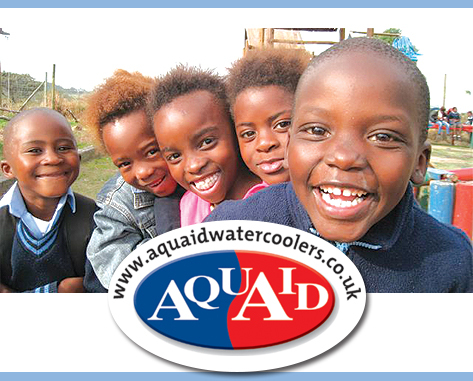 A UK water cooler company, AquAid, has donated two Hydraid® BioSand water filters through the Wishing Well International Foundation South Africa (WWIF). H2O International SA will provide the logistics support for deploying the units and are the founders of WWIF. And what a difference this will make for 2 families in South Africa! Clean water is imperative for quality of life and many people are denied this basic right in South Africa. Clean water prevents water borne illnesses and disease meaning that people can be productive and lead a happier life. Water is imperative for our survival but ironically, many diseases are carried in water. 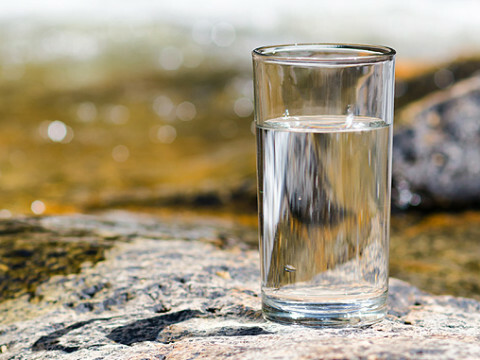 This is a huge problem with a very simple solution – water filters. The Hydraid® BioSand water filters are easy to install and use. Have no parts that will need replacing and work for all water sources: ponds, lakes, cisterns, reservoirs, rivers, streams, shallow and deep wells, rain water, spring water, water from piped systems, delivered water and grey water. Health impact studies have demonstrated improved water quality in the field with a 95% reduction of E. coli and 59% reduction in diarrheal disease. 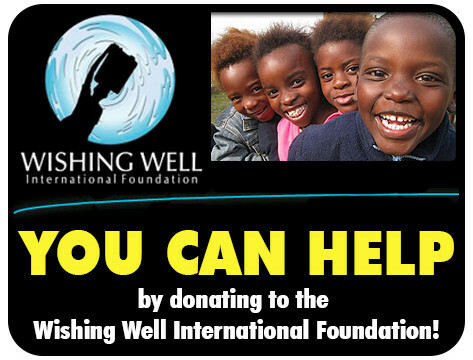 Just think, you could be responsible for saving lives simply by going to www.wishingwellintl.co.za and making a donation. You can choose to donate a cash amount as a person, a company or just sponsor the deployment of a Hydraid® BioSand filter (or two).